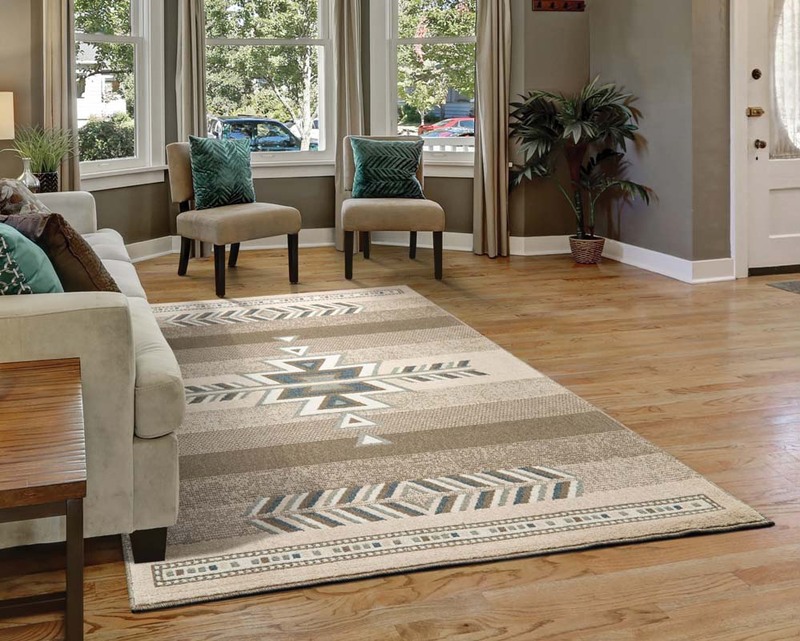 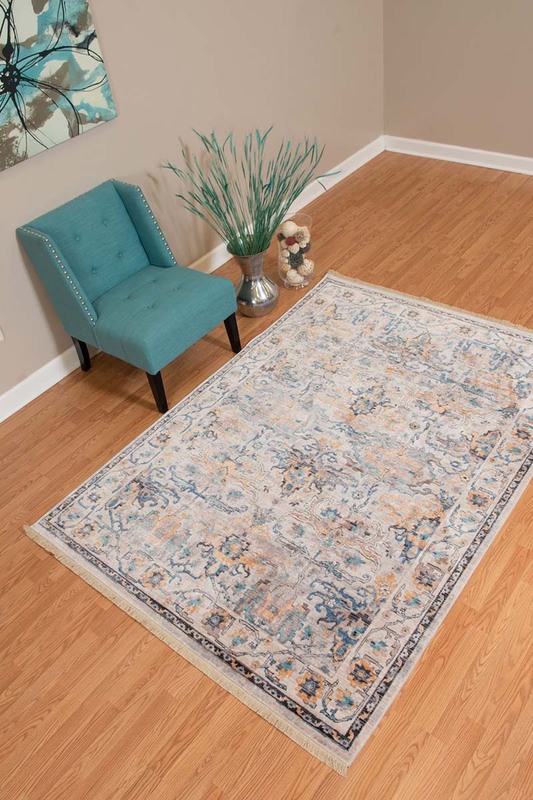 Payless Rugs proudly carries United Weavers of America Rugs. 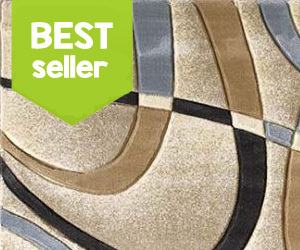 United Weavers is a manufacturer with decades of experience in the home décor world. 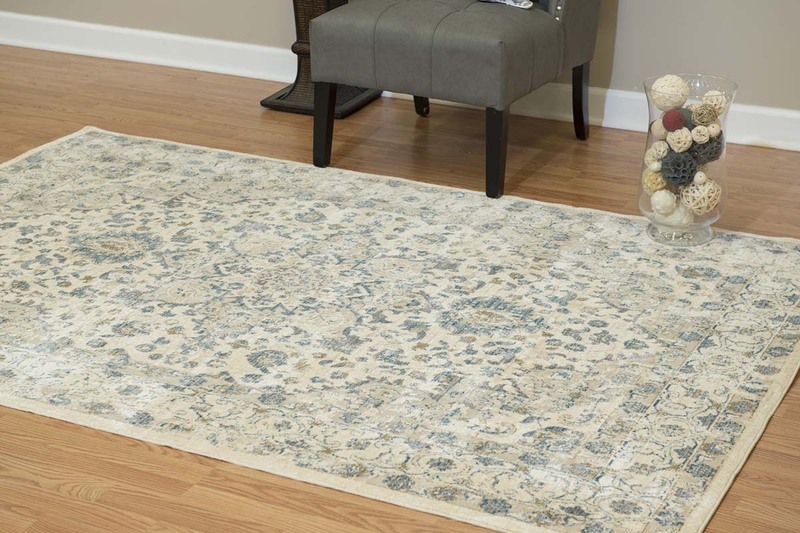 Their expansive collection of area rugs is a testament to their commitment to offering as many designs and styles as possible. 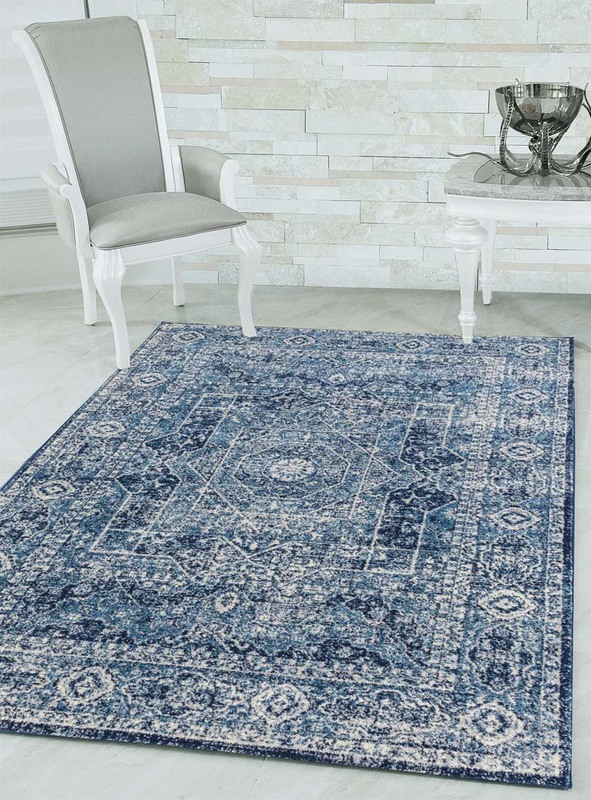 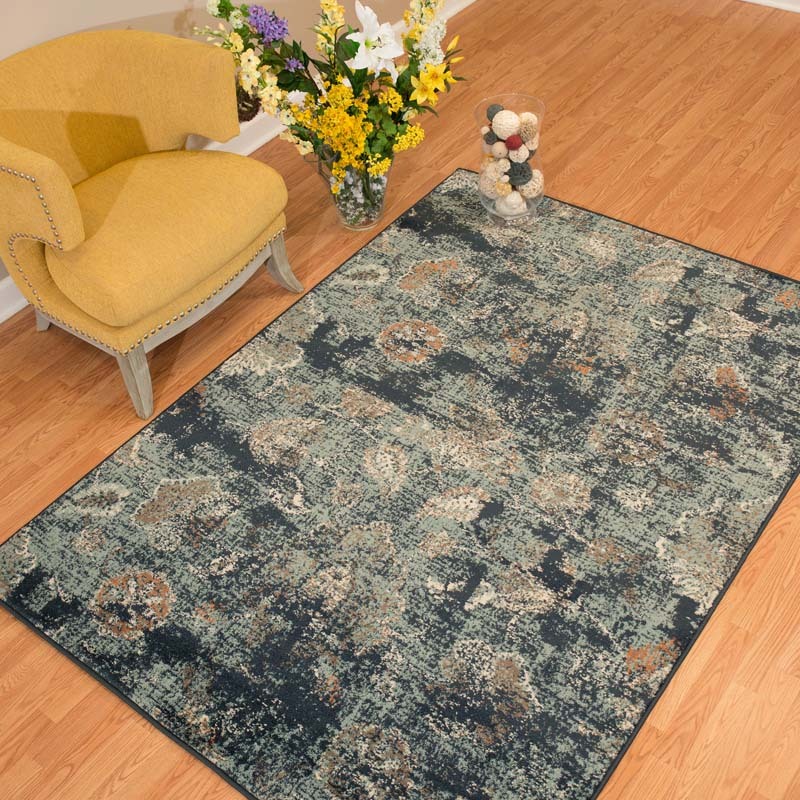 United Weavers rugs are defined by impeccable craftsmanship, durable materials, brilliant colors schemes and trendy styles. 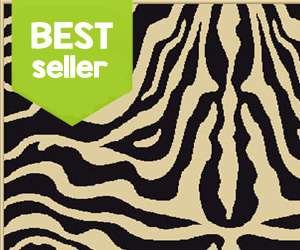 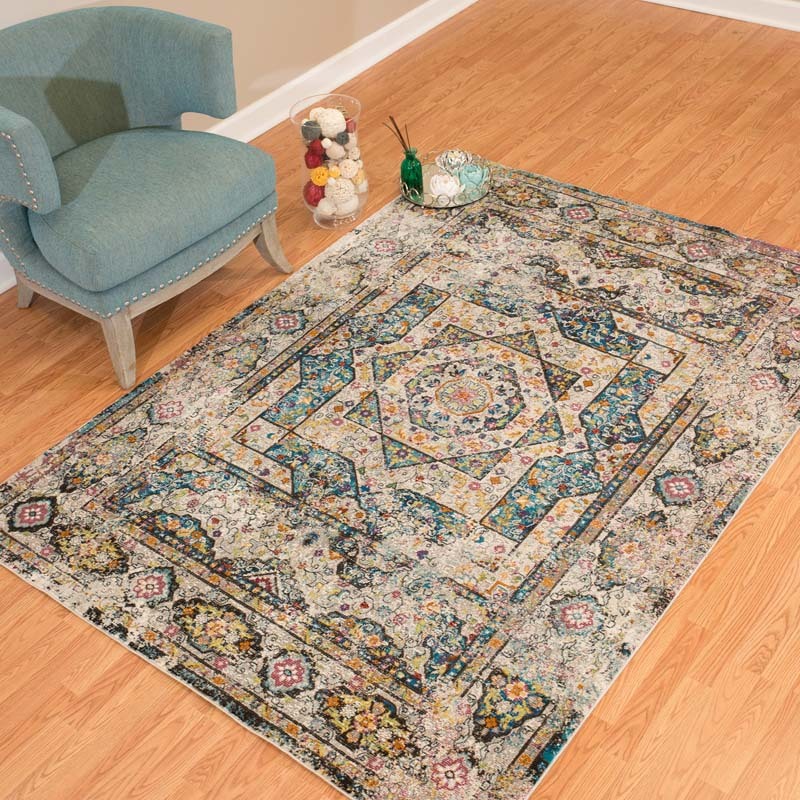 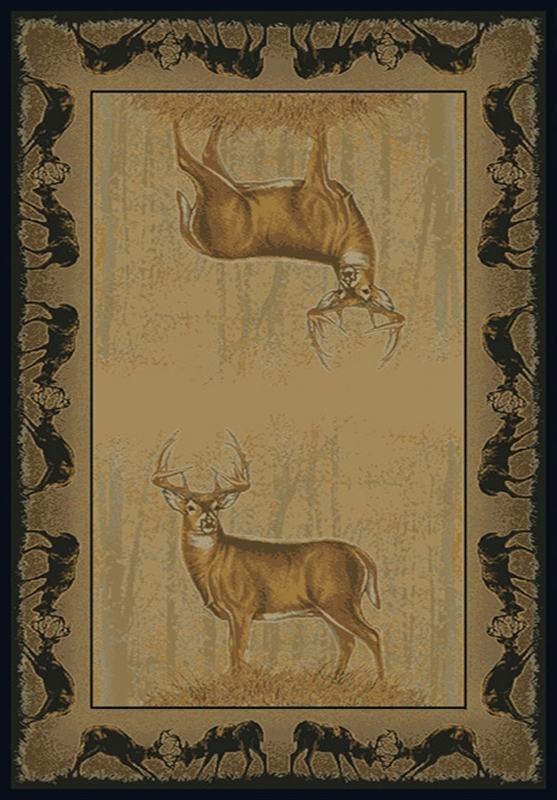 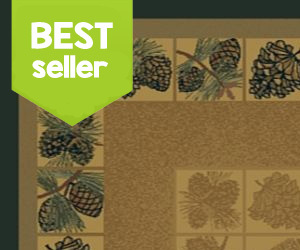 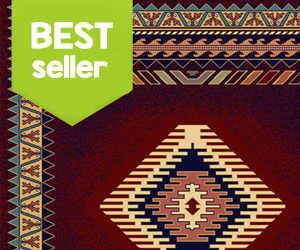 United Weavers of America rugs are best sellers. 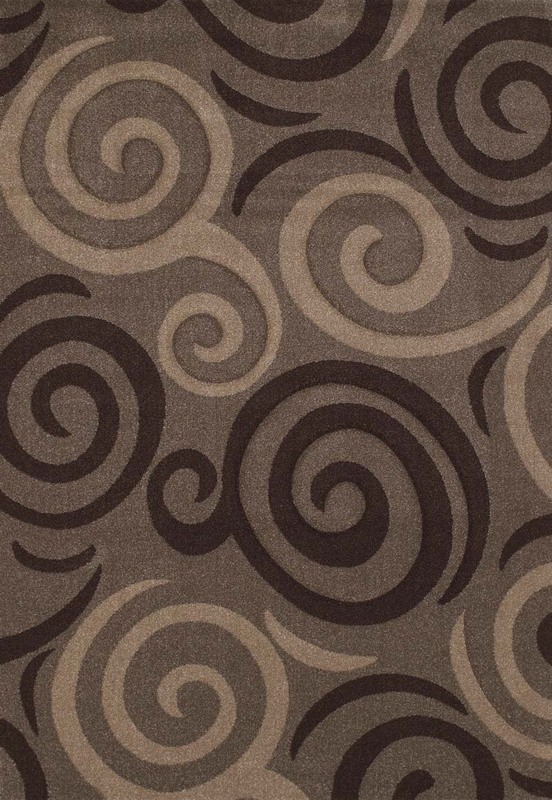 China Garden, Manhattan, Genesis and Contours are among the more popular collections available at Payless Rugs. 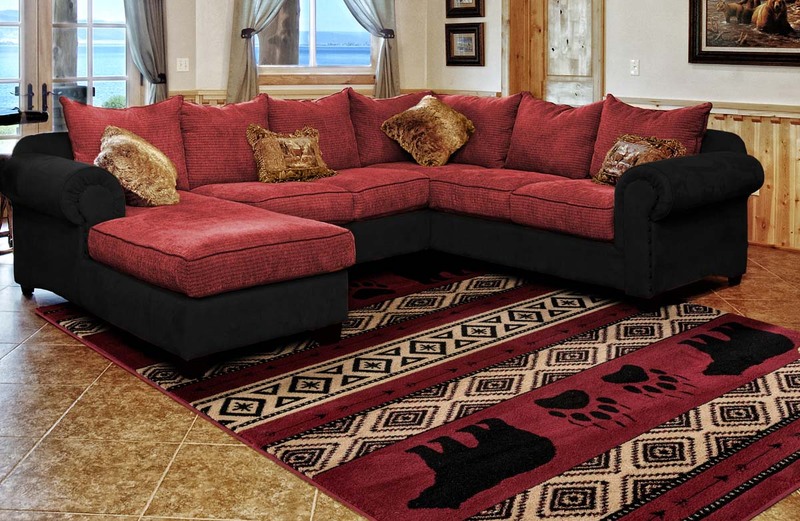 No design style or color palette goes untouched by this designer. 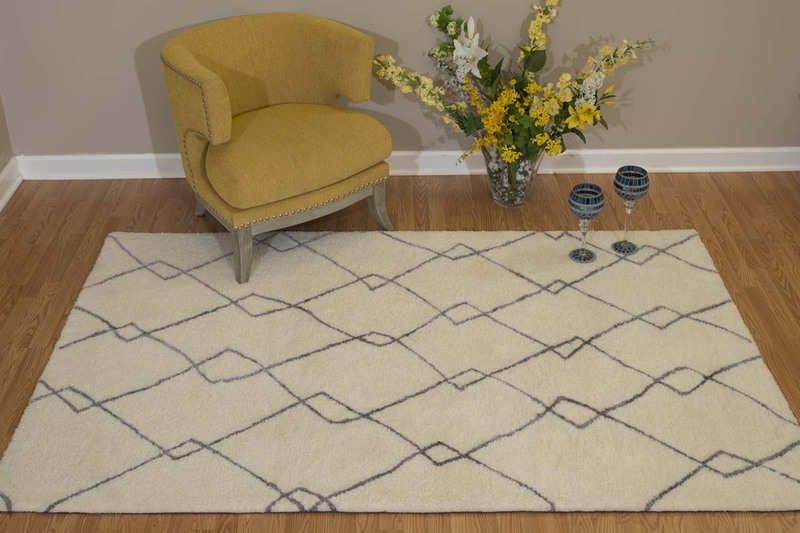 A great deal of thought, research and effort goes into every design in the United Weavers rugs catalog. 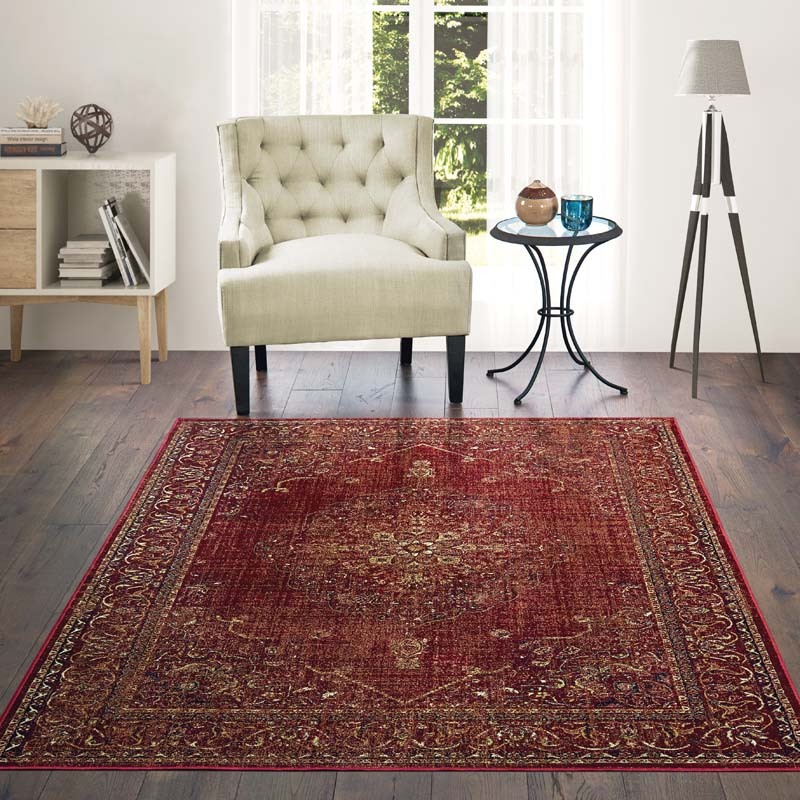 High quality materials and time-honored weaving techniques are used to craft every rug. 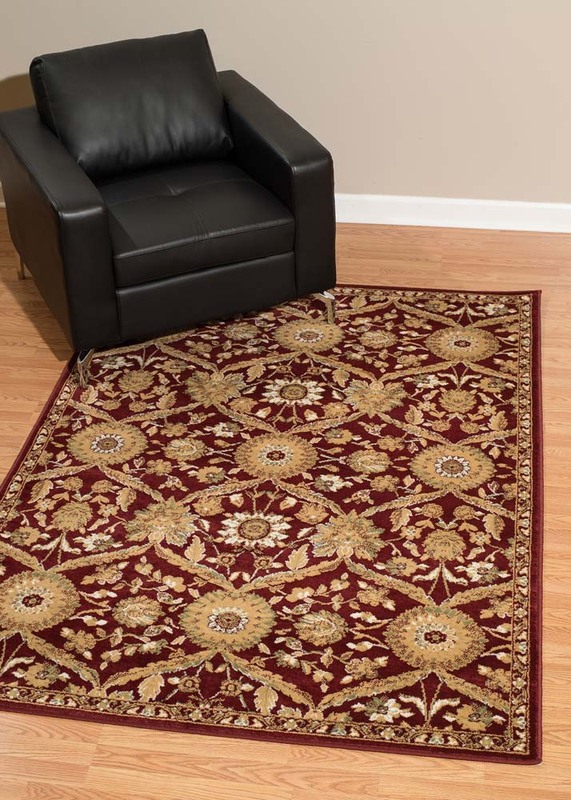 Unlike many brand name rug manufacturers, United Weavers is available at extremely affordable prices. 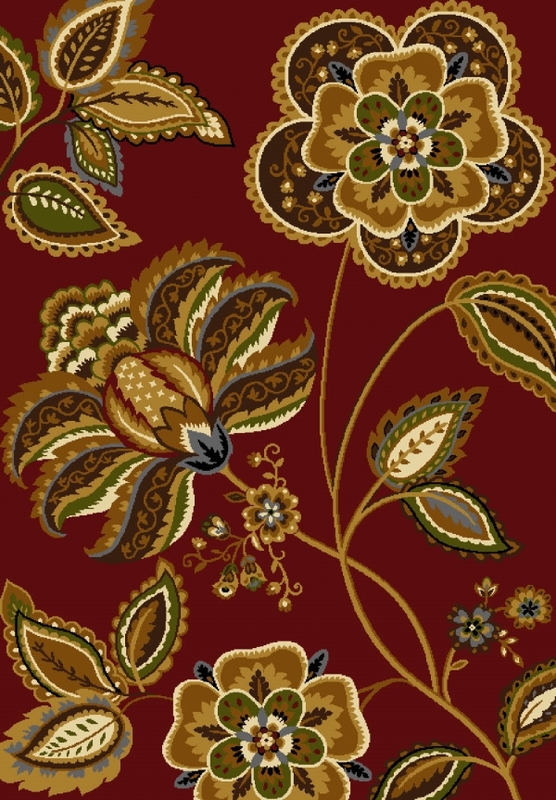 Many designs actually start at rates well below $100. 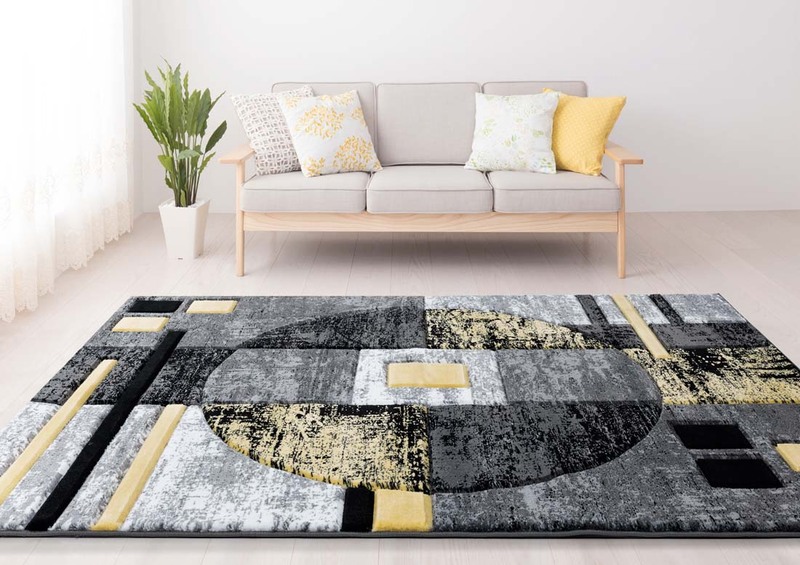 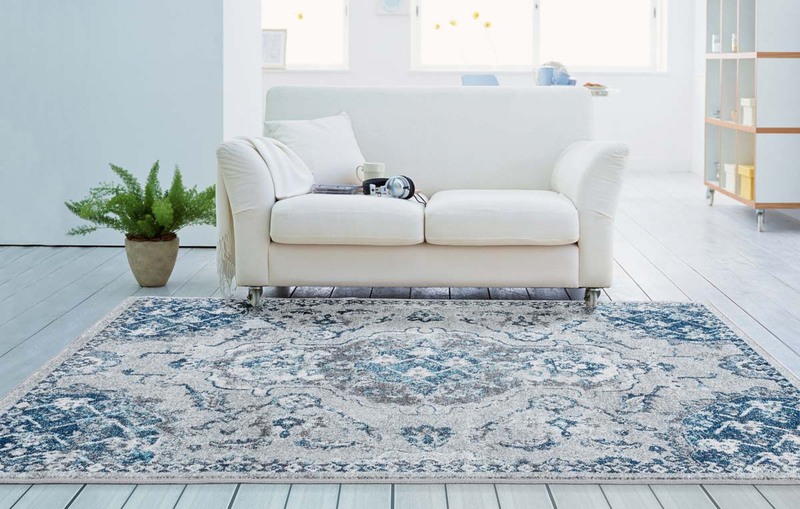 As family-friendly rug-maker, this designer in partnership with Payless Rugs is making home design and home furnishings attainable by folks of all income brackets.